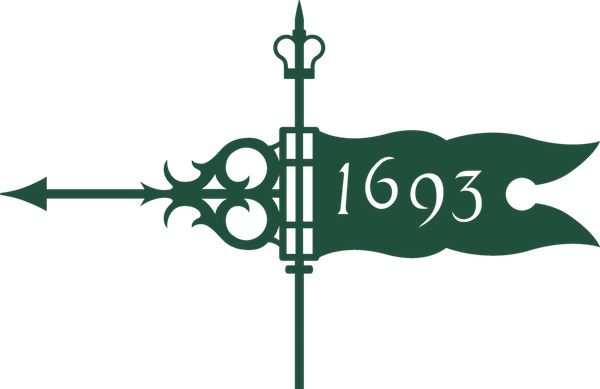 We are proud to present the film !Women Art Revolution in cooperation with the W&M Global Film Festival as part of the commemoration of the 100th anniversary of coeducation at William & Mary and in Virginia. For more than forty years, filmmaker and visual artist Lynn Hershman Leeson has collected interviews with her contemporaries and shaped them into an intimate portrayal of their fight to break down barriers facing women both in the art world and society at large. !Women Art Revolution deftly illuminates this under-explored movement through conversations, observations, archival footage and works of visionary artists, historians, curators and critics. 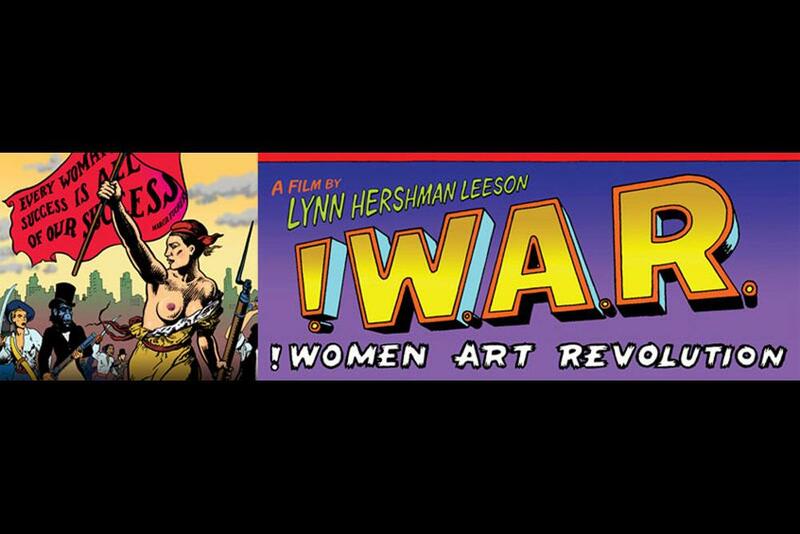 Starting from its roots in 1960s antiwar and civil rights protests, the film details the tenacity and courage of pioneering artists such as Judy Chicago, Guerrilla Girls, Joyce Kozloff, Howardena Pindell, Faith Ringgold, Miriam Schapiro and Nancy Spero among others. Emerging artists and an original score from Carrie Brownstein enhance !Women Art Revolution; a film that aptly touches on gender politics of the art world while striving to increase cultural awareness of the impact women artists make in our society.